Mobile broadband allows you to get online when you can’t access a broadband connection at home. 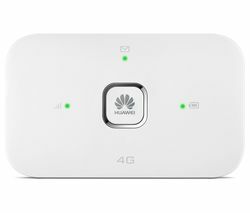 With no need for a broadband or fibre connection, whether you’re in a remote location or need access to the web while you’re on the move, mobile broadband allows you to browse and stream via a mobile network. There are several ways you can get online with mobile broadband. You can plug a mobile broadband USB dongle into your tablet, netbook, laptop or PC. You can choose a mobile broadband SIM to slot into your tablet, any iPad model, notebook or any device that has a SIM slot. Lastly, you can choose a compact and portable MiFi device. This creates a secure WiFi hotspot wherever you need it, so multiple devices can share the same mobile WiFi connection – perfect for families. 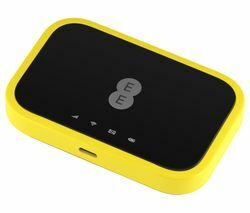 With mobile broadband deals from a range of providers across all these options, you can get connected in a way that suits you. Pay monthly deals are great for regular users, or you can pay as you go for a connection only when you need it, making it ideal for business travellers and holidays. For a reliable connection wherever you are, we’ve got a great range of USB dongles, mobile broadband SIMs and mobile WiFi options for you.